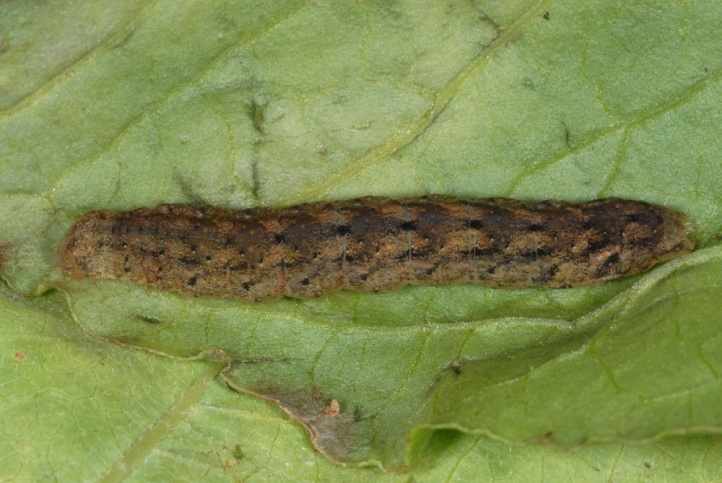 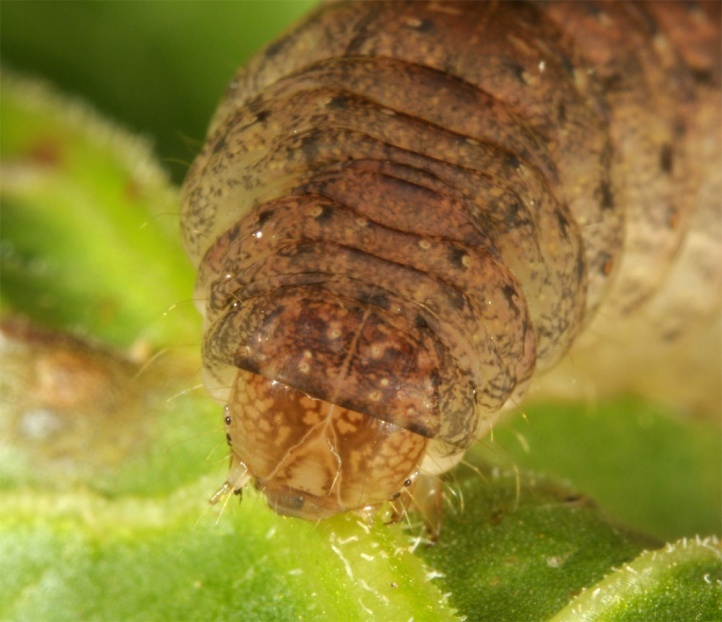 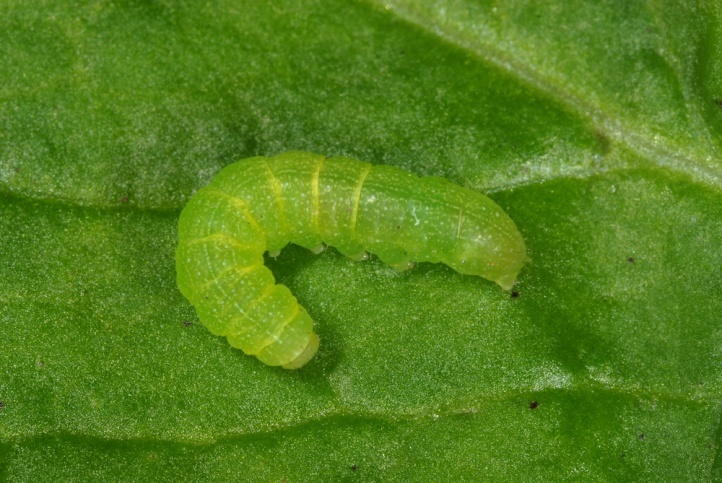 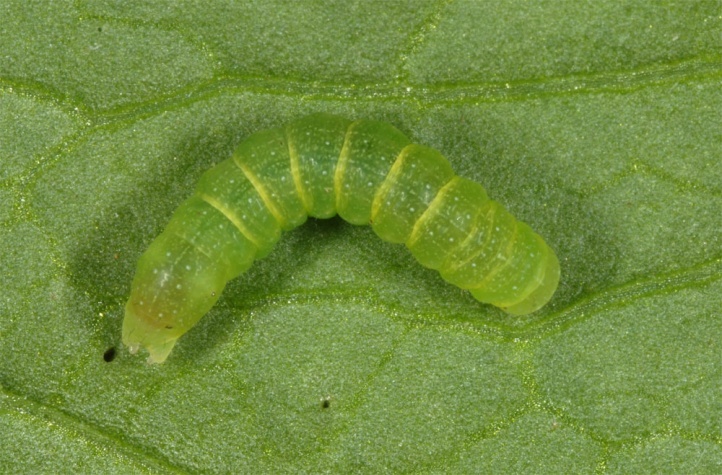 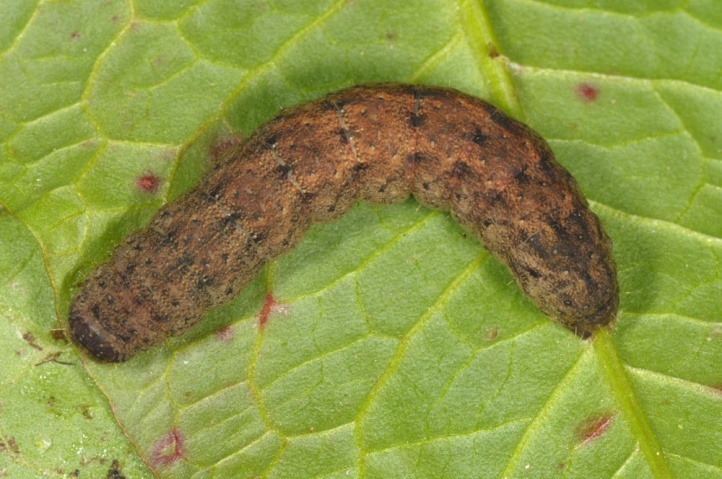 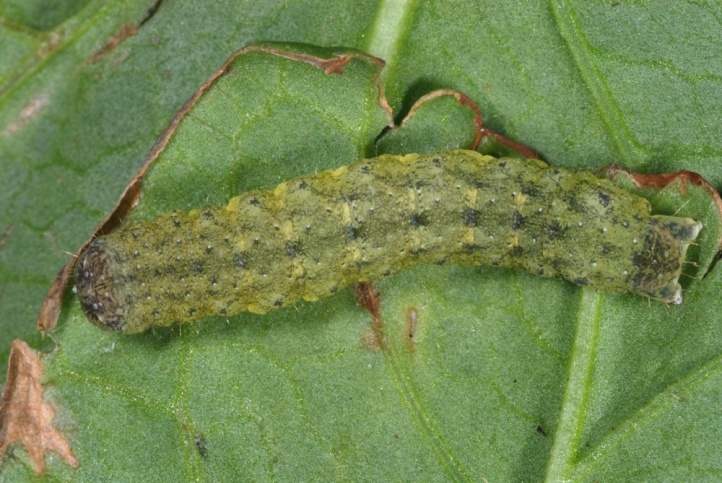 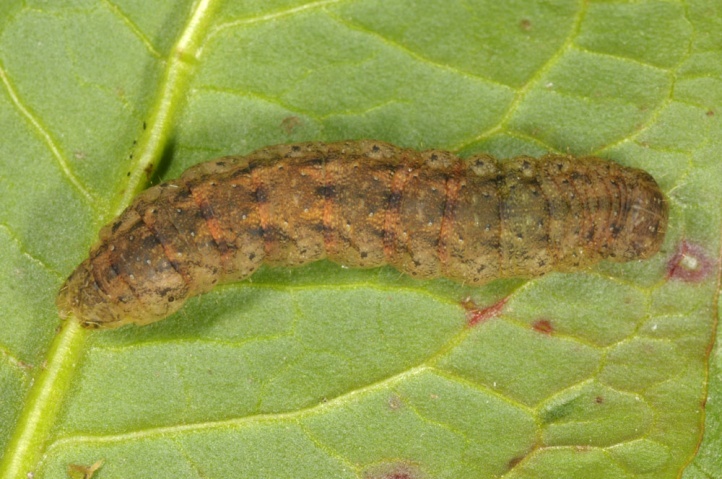 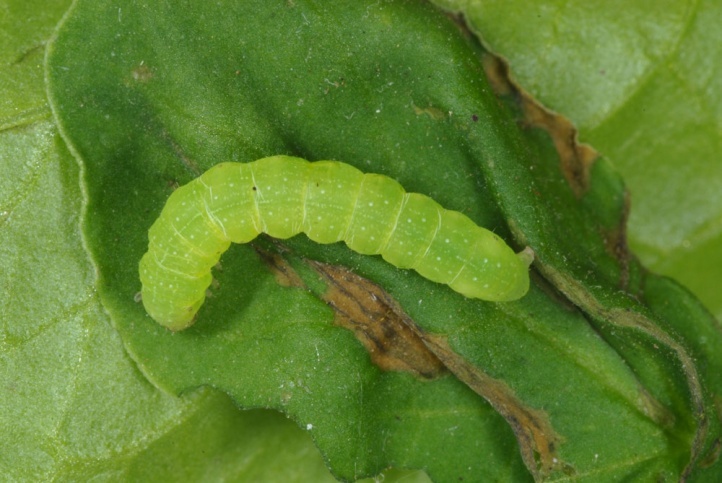 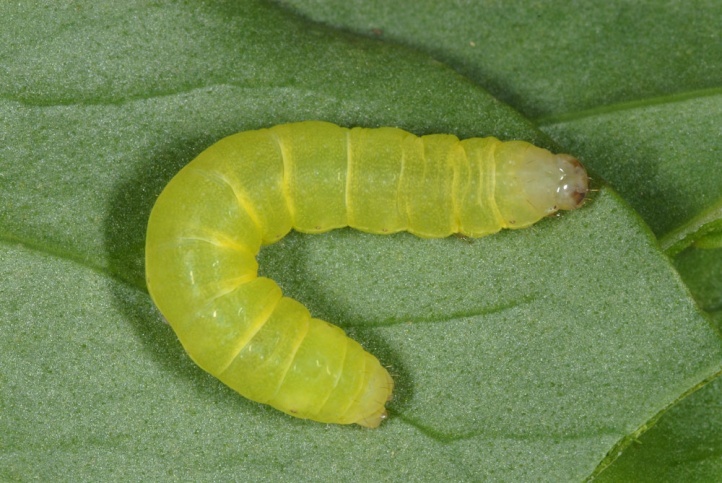 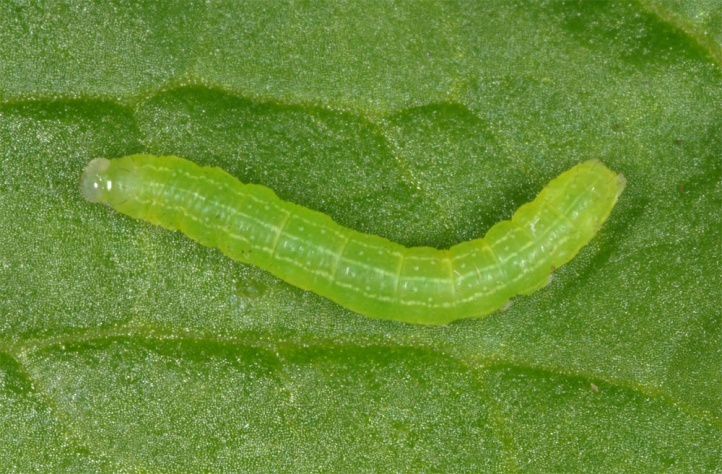 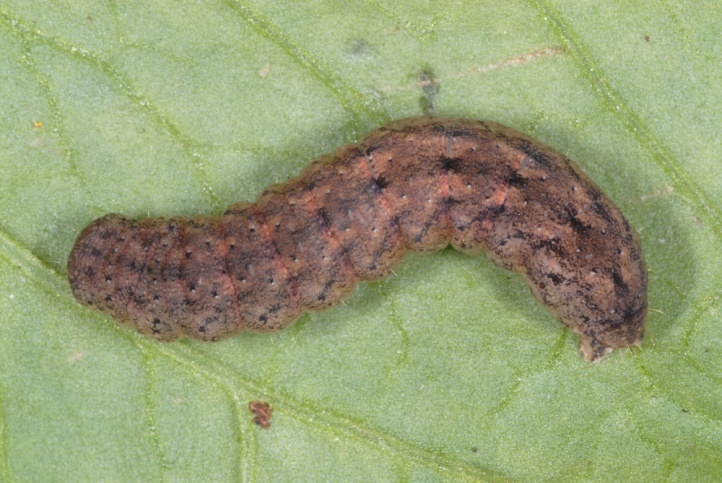 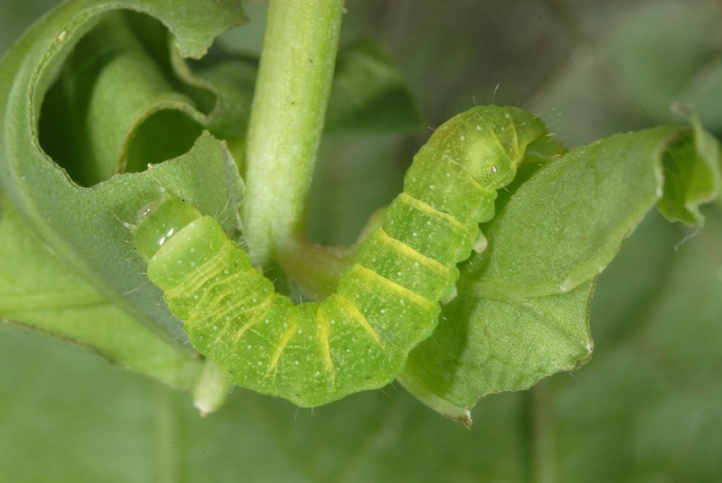 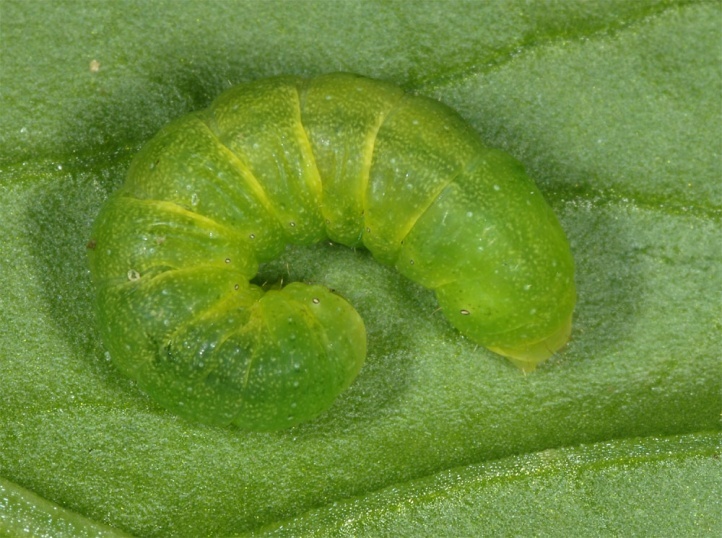 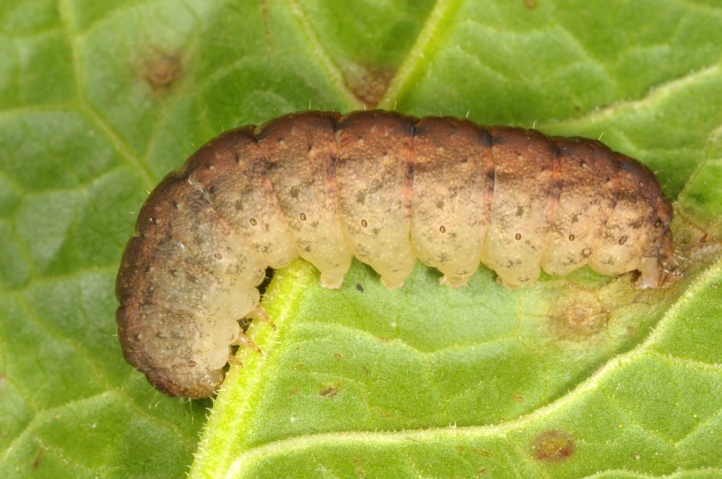 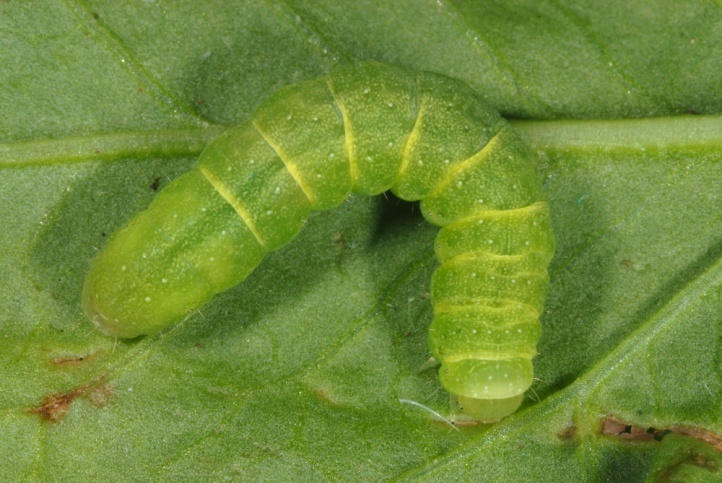 The larvae live polyphagous in the herb layer, but seem to prefer Rumex maderensis in La Palma (according to own observations). 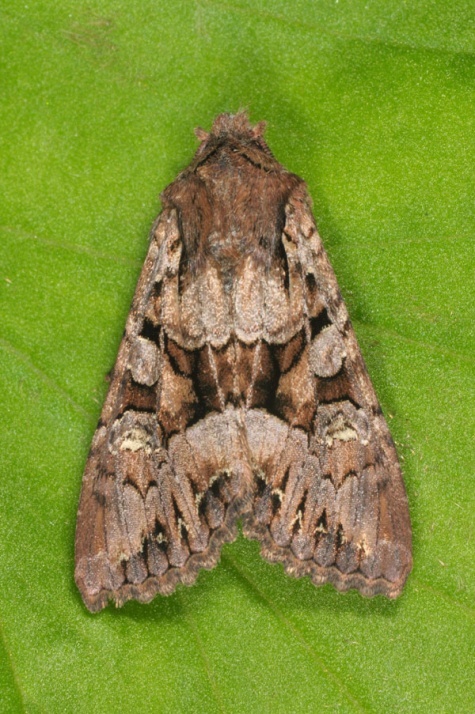 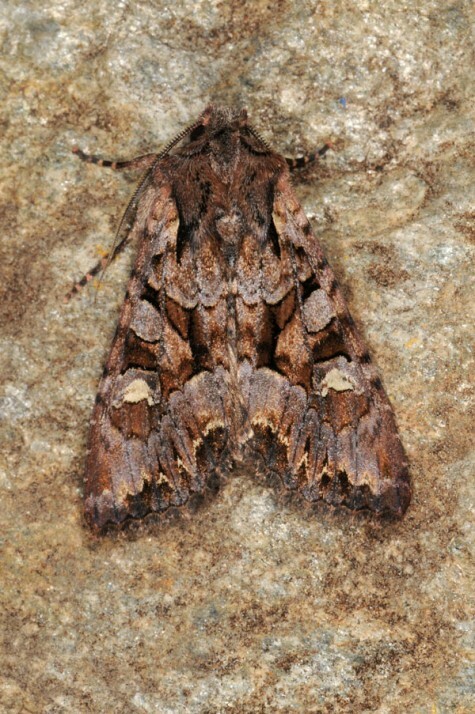 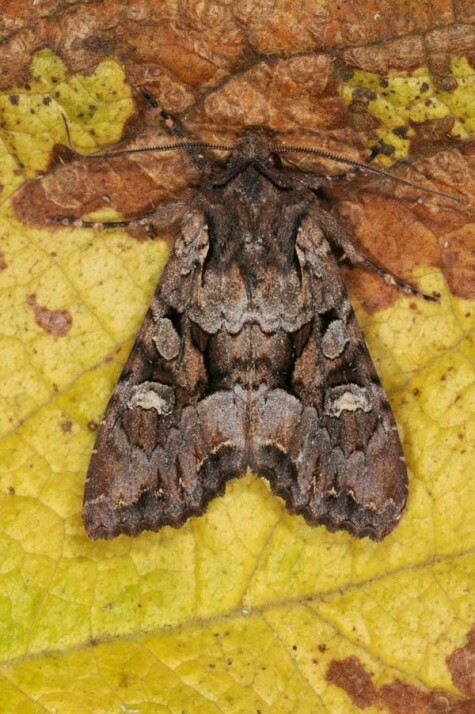 Mniotype fratellum occurs especially in medium and higher altitudes (laurel-leaf forests, pine woodlands) where it prefers humid and cool conditions. 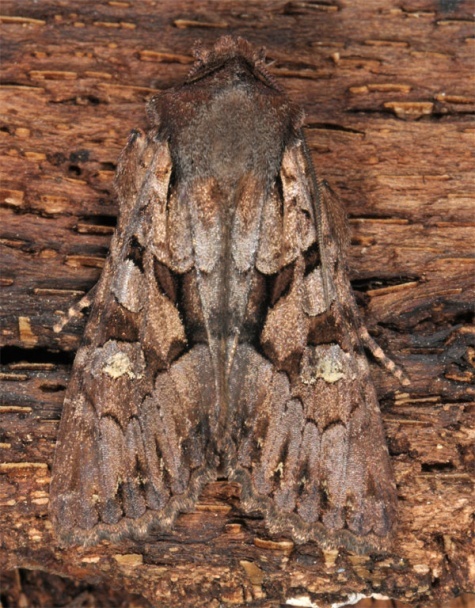 Mniotype fratellum occurs in several generations. 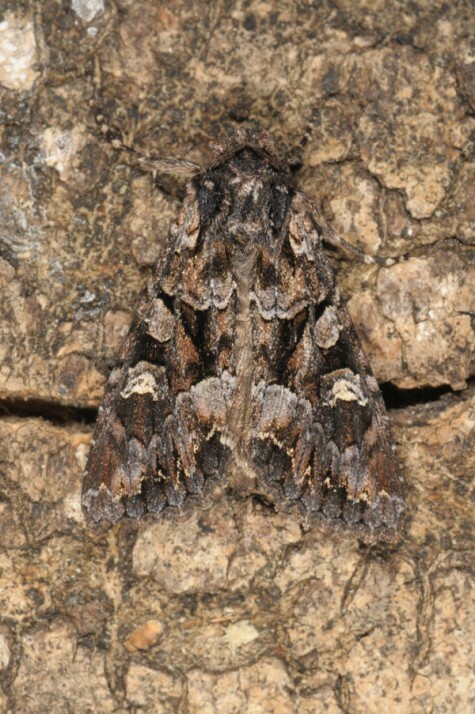 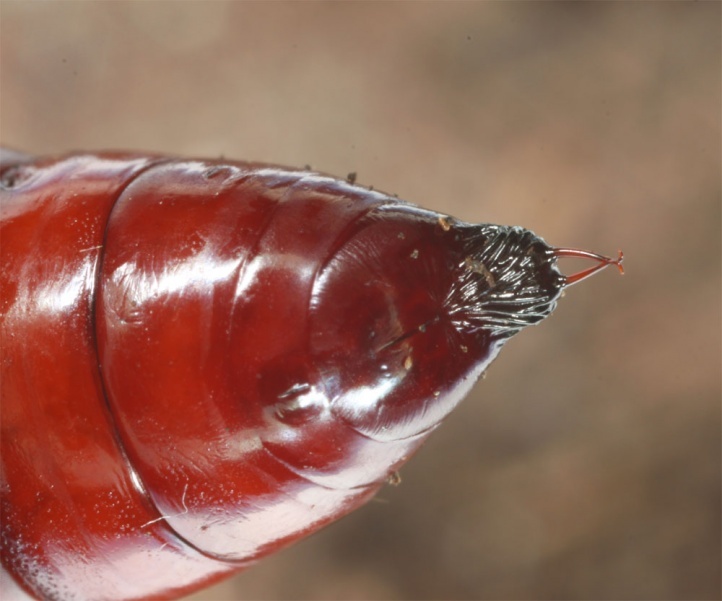 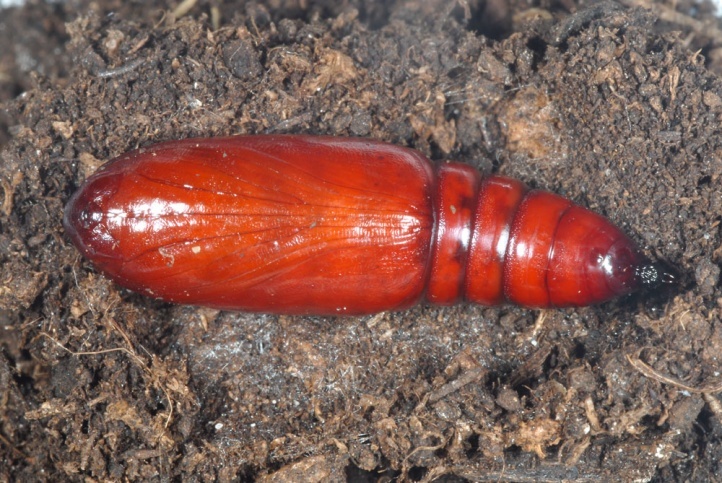 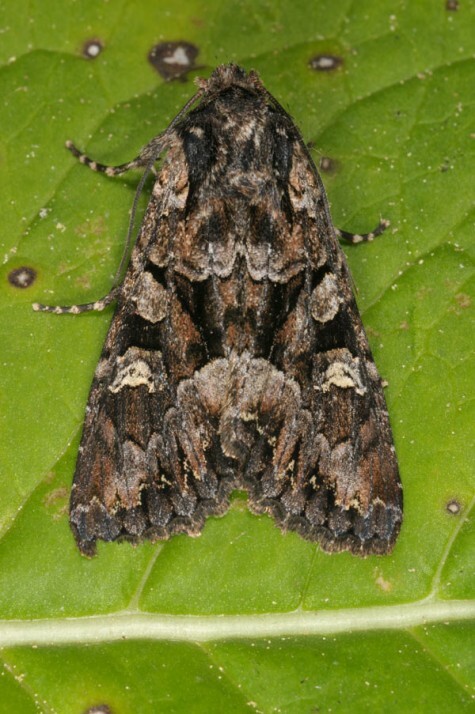 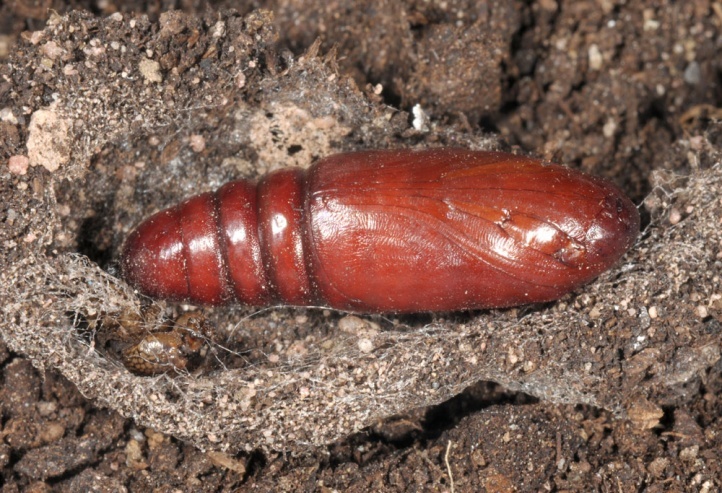 In the drier summer, however, most pupae enter diapause and thus it is not likely to encounter many adults then. 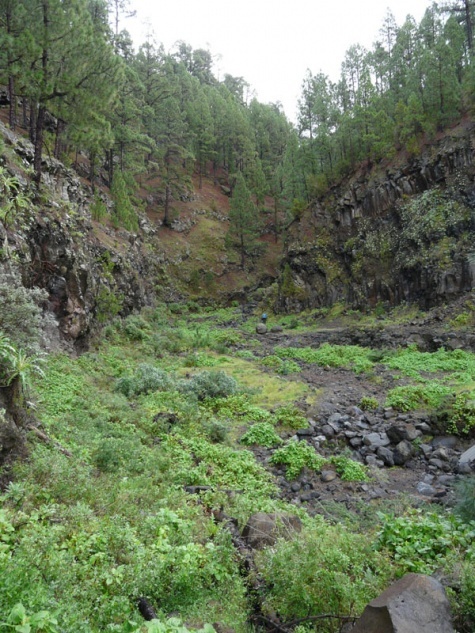 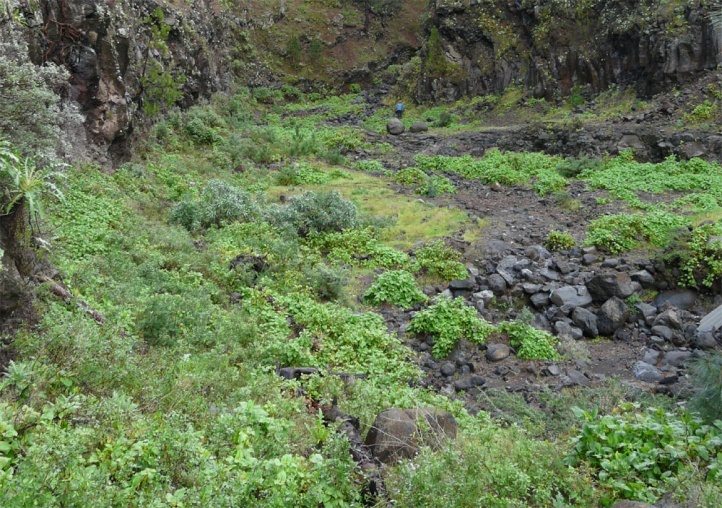 Mniotype fratellum is endemic to the Canary Islands and occurs obviously only in La Palma and Gran Canaria.